You're using data everywhere and anywhere to improve the work performance, or your customer service, get an edge over your competitors, refine strategy, capture new opportunities, make better informed decisions, and improve your operations. You want your data and applications working together simply and easily. You want the flexibility to build integration the way you want it. We covers the whole process of system integration and coordination between applications by bringing together the component subsystems into one system and ensuring that the subsystems function together as a system, in order to improve client outcomes. Deploying new computer infrastructure, software applications, a website or any other IT system can be problematic and stressful. The potential for unforeseen risks such as down-time, staff re-training and reliability or compatibility issues can prove very costly. 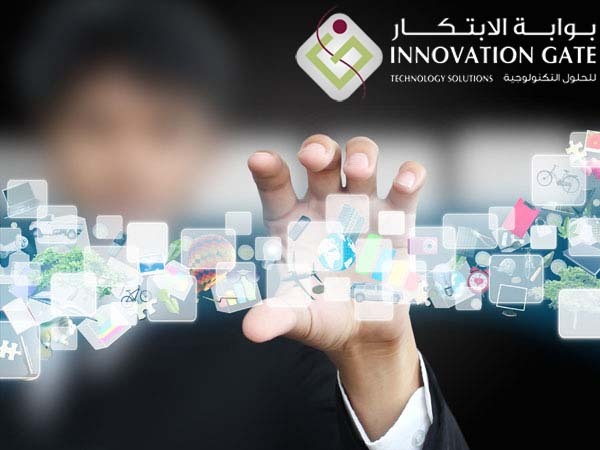 IGTS migration method is the process of transferring data or programs from one computer system, software application or website to another. This may involve physical systems migration, when old hardware is no longer capable of meeting the needs of the system or if it has been damaged. It may also take the form of software- or data-based migration, where files, data, users and many other settings are transferred between systems. Our migration services include porting applications to a new technology platform, database and server porting, data migration, standalone-to-web migration of legacy applications. We take the time to understand the structure and pattern of processes within your business to ensure the best possible development is taking place. After development is completed, IGTS offers employee and personnel training as well. Education and training in the proper use of any new systems is the key to ensuring the success and effective progression. Upgrading, changing or introducing new technologies and systems into the workplace is a large task to undertake. We provide services with assisting or completely performing migration of any applications and systems. IGTS recognizes the need for an interconnected technology infrastructure, assist your organization with integrating applications and systems to share data and work with each other, and consequently offers a comprehensive portfolio of integration and migration.